Sometimes things happen that you can’t avoid or perhaps choices were made in the past that have negatively impacted your credit score. The good news is that it doesn’t have to stay that way! 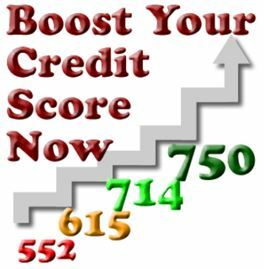 Many of our applicants are able to improve their credit score with the assistance of our partner Lexington Law, one of the nation’s leading credit repair firms. Lexington Law’s process is easy and effective toward improving your credit score. Improving your credit score can help you achieve your goals! 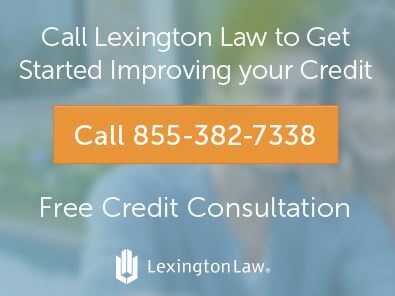 The program leverages your consumer rights with Lexington Law’s unparalleled experience to engage your individual creditors, and the credit bureaus. They work on your behalf to help ensure that your credit reports are fair, accurate, and substantiated. Please call 855-382-7338 today or click here to learn more and start your FREE credit consultation*.